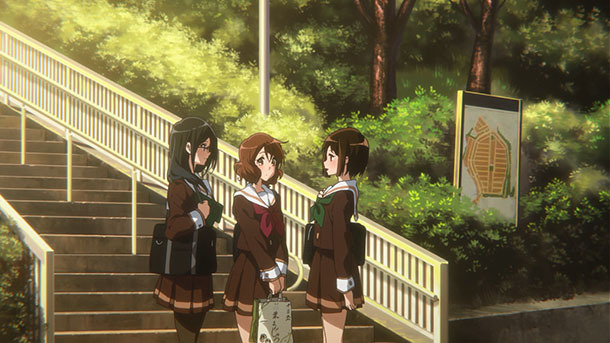 @ye_bi_su made a pilgrimage to Uji, Kyoto Prefecture for Episode 9. 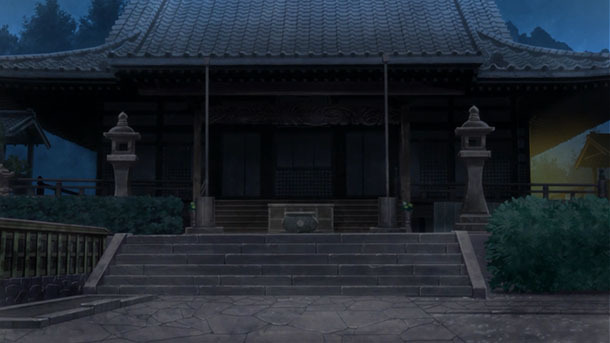 @ewi made a pilgrimage (post 1, post 2) to Uji for the OP, Episode 1, Episode 7 and Episode 9. 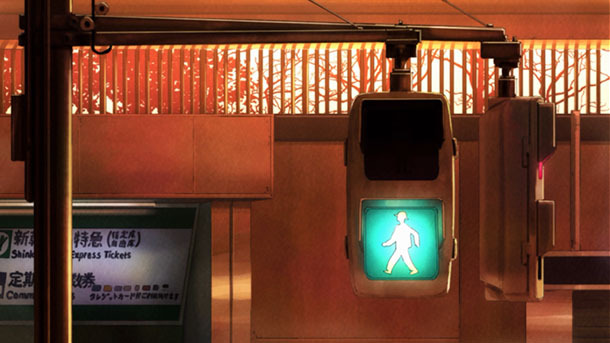 @kbt_tigers1985 made a pilgrimage to Uji for Episode 8. 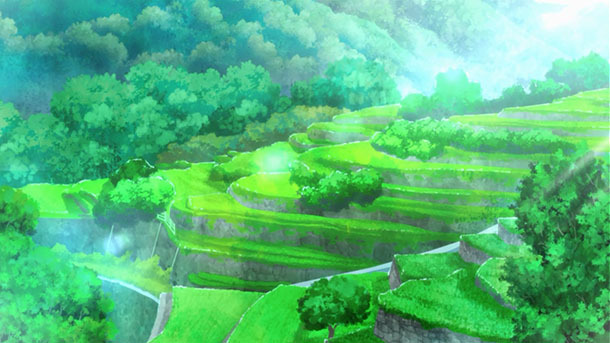 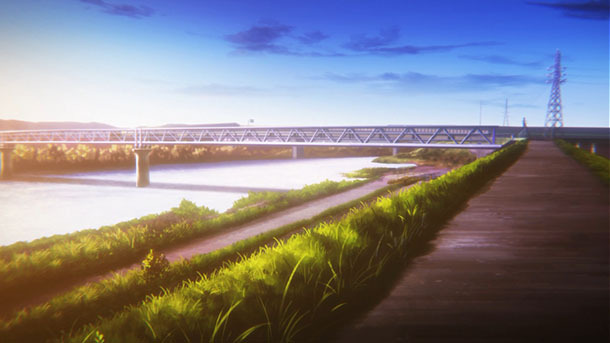 @kuriserver made a pilgrimage to Uji for Season 1. 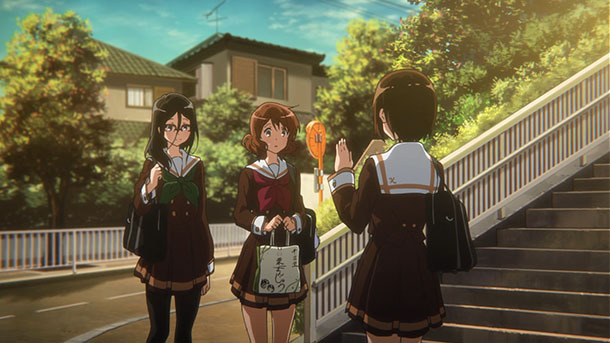 The manjū Kaori gives to Kumiko come from Kōei-dō (幸栄堂). 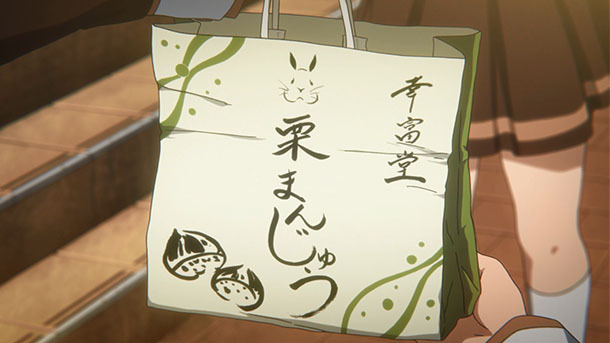 This traditional confectioner has two shops, both in Uji. 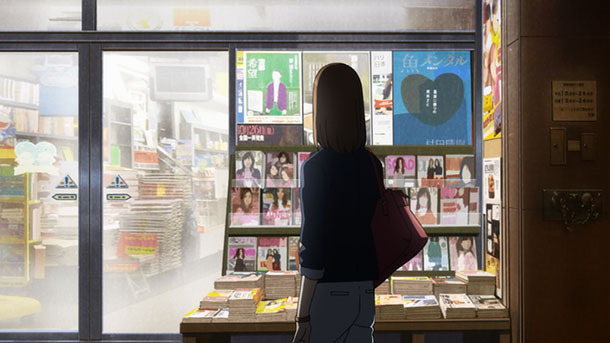 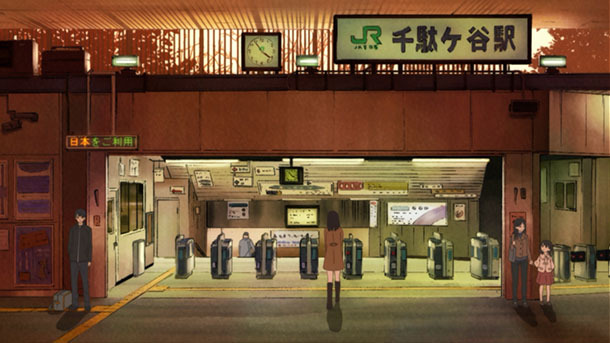 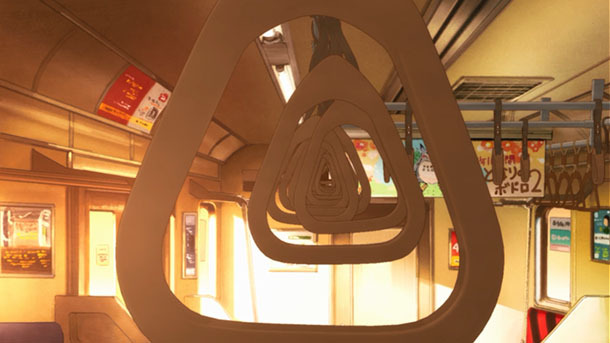 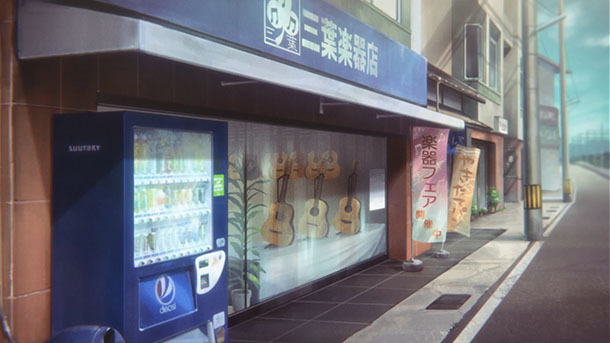 Kaori’s earlier note to Natsuki describes the shop as near the station, so this probably refers not to the head shop, but the second one near Mimurodo Station in Todō-Tanaka (莵道田中). 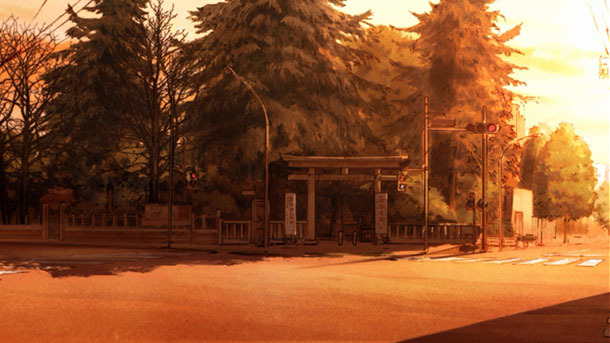 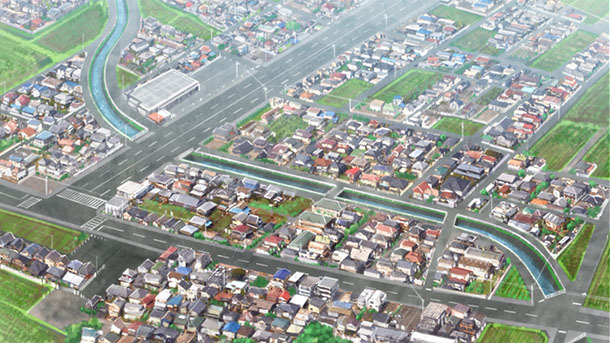 Yes, Tanaka Asuka lives in Todō-Tanaka, or somewhere near it. 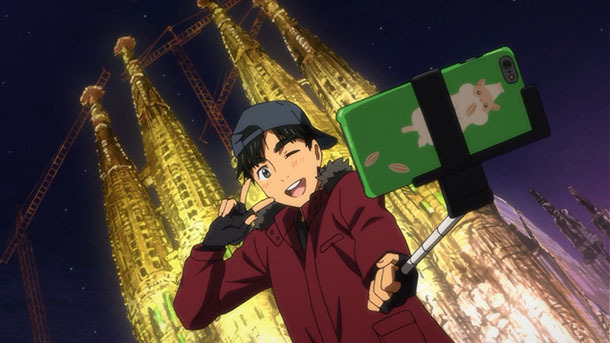 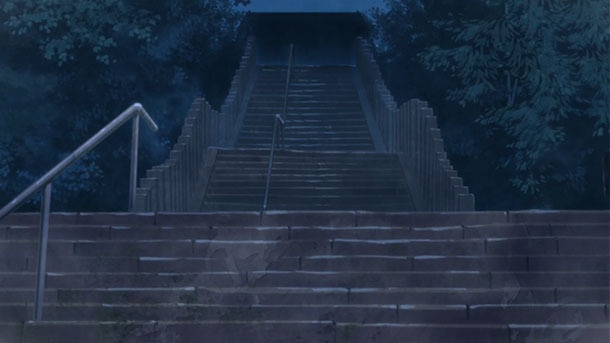 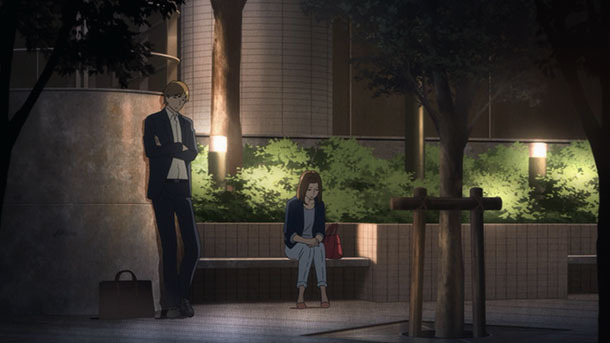 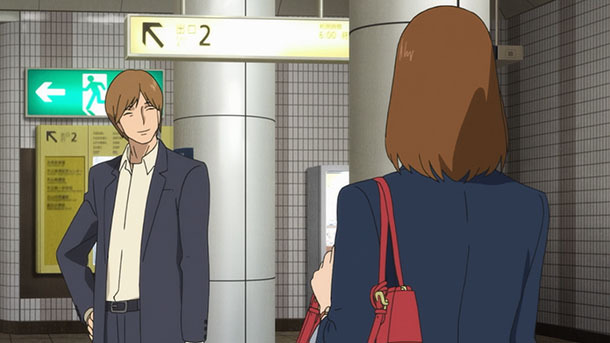 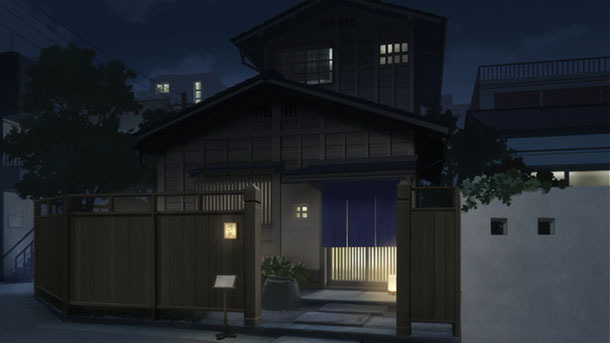 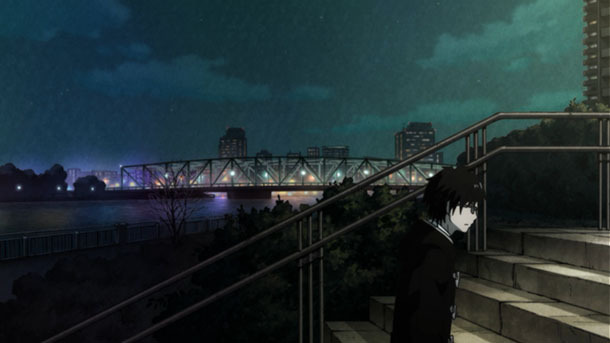 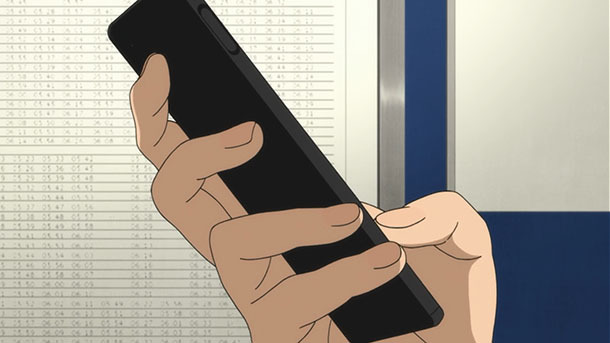 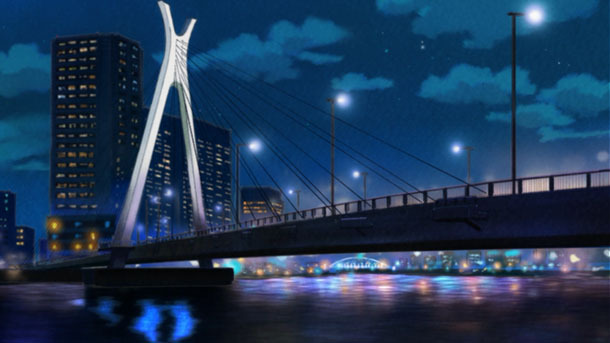 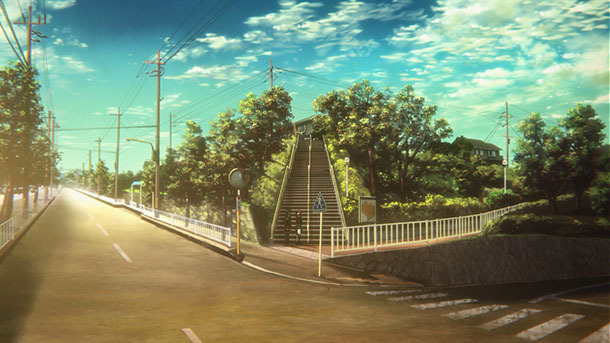 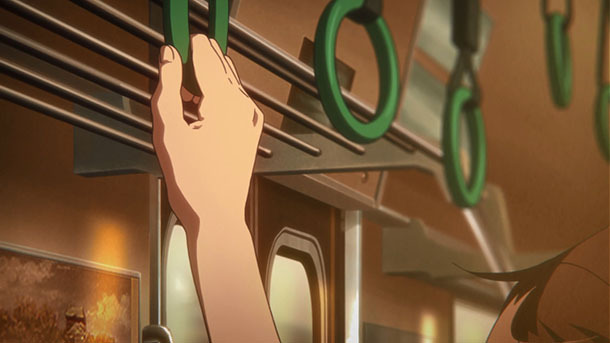 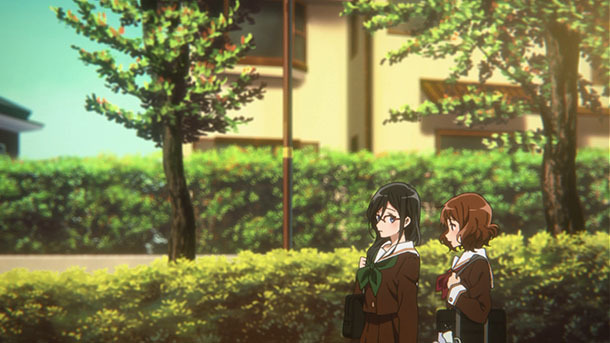 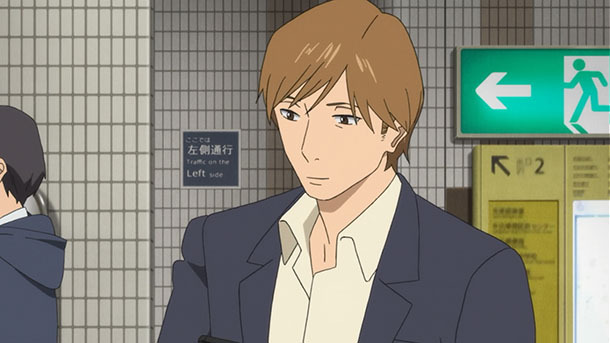 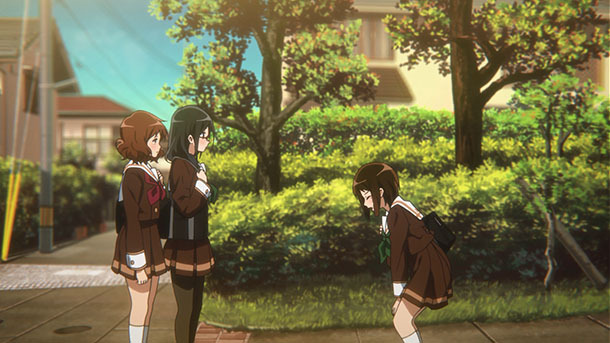 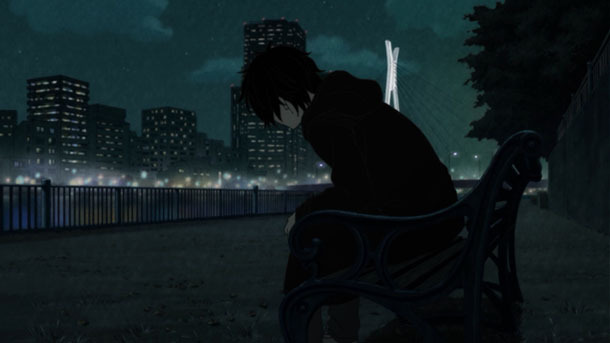 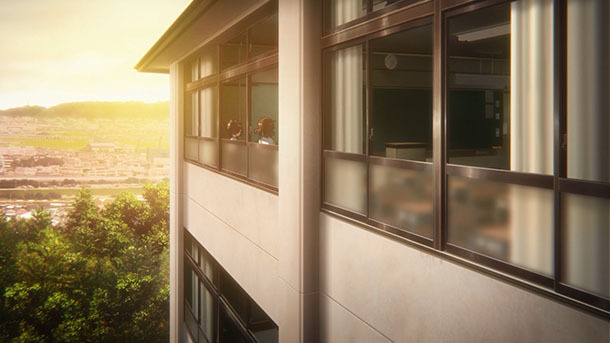 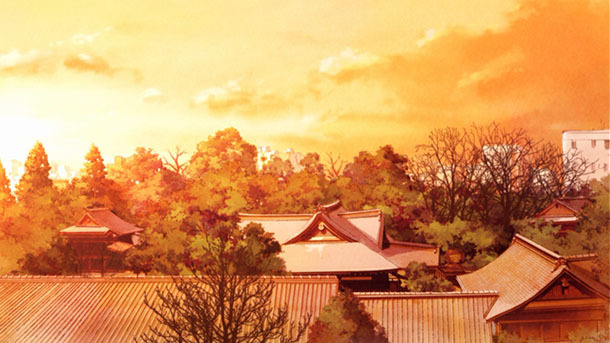 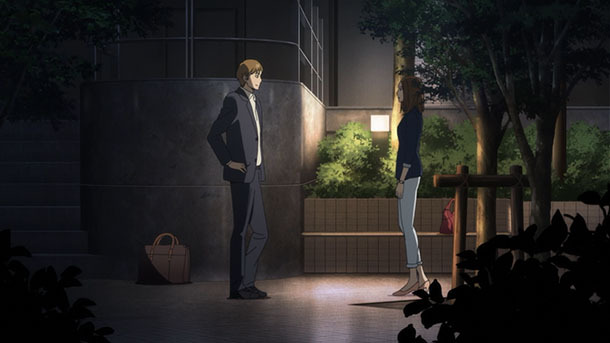 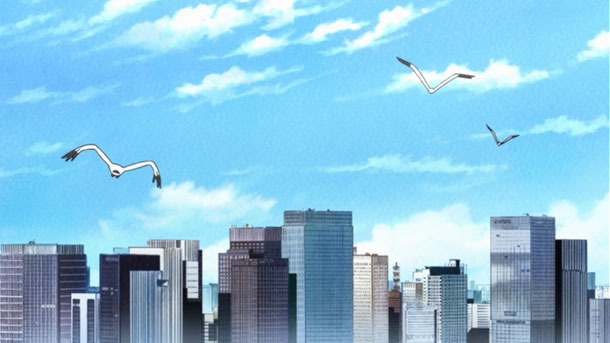 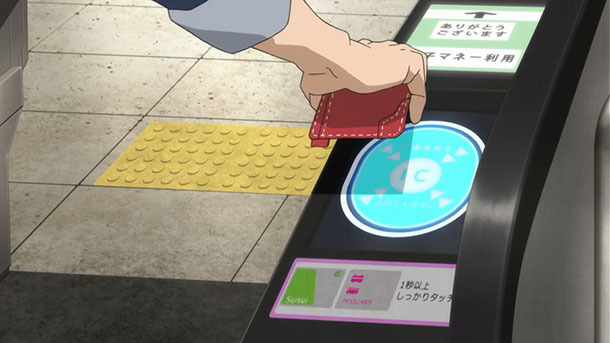 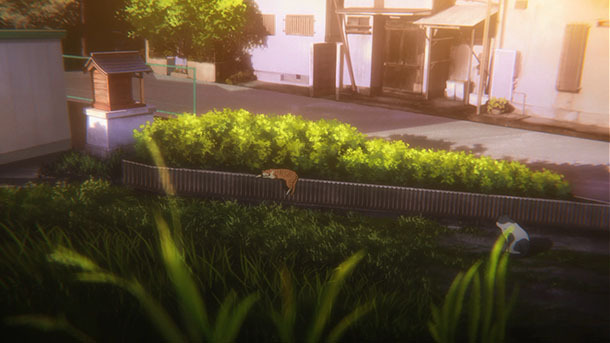 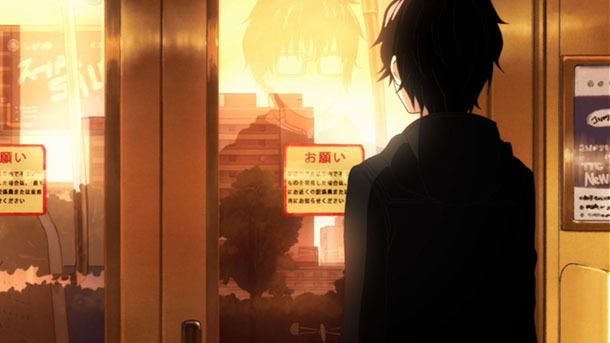 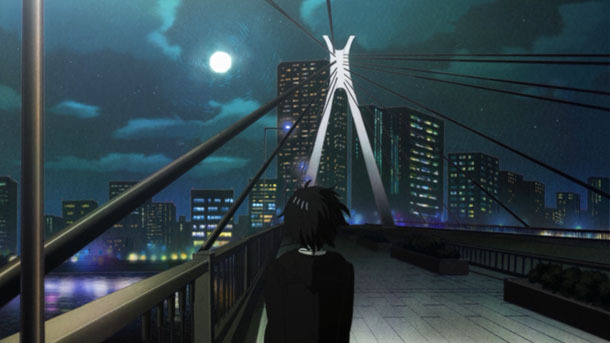 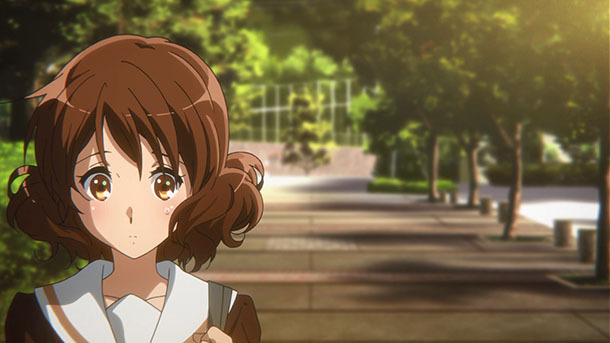 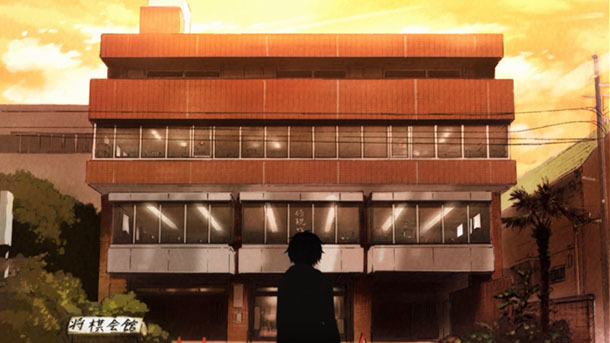 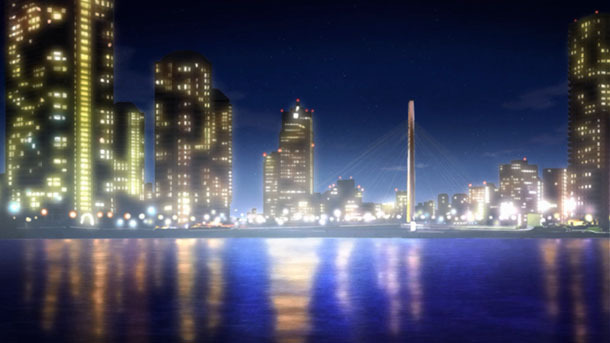 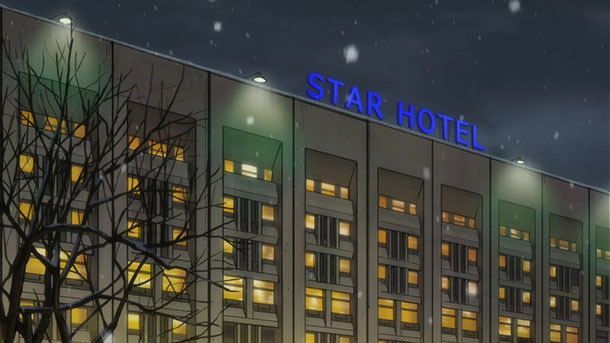 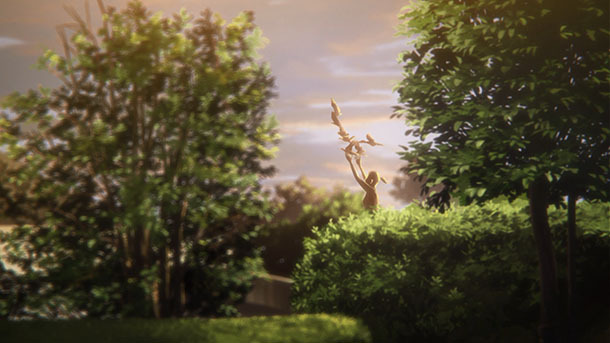 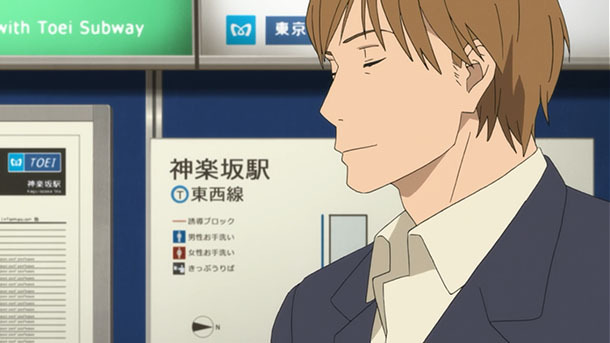 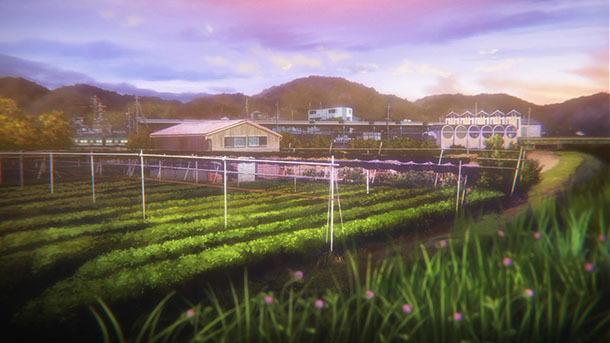 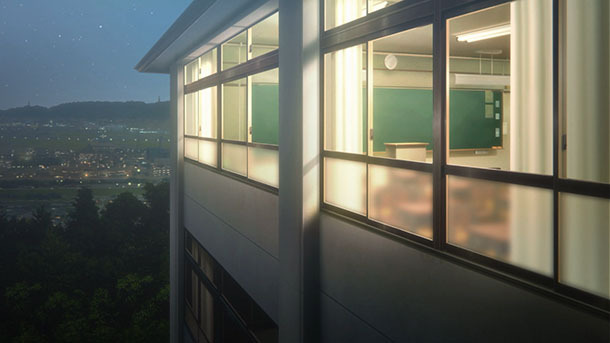 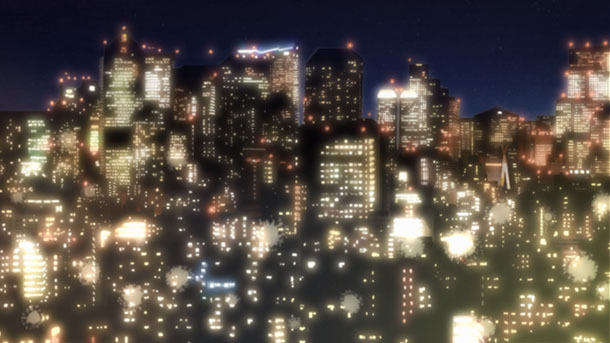 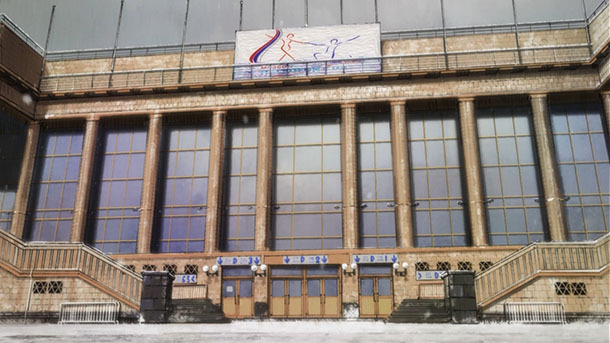 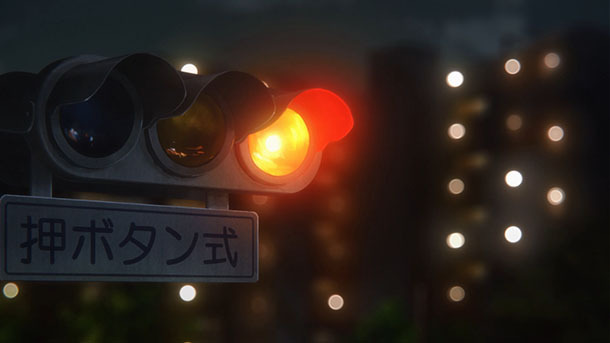 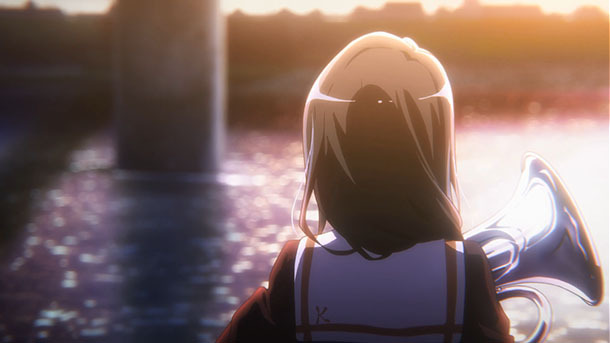 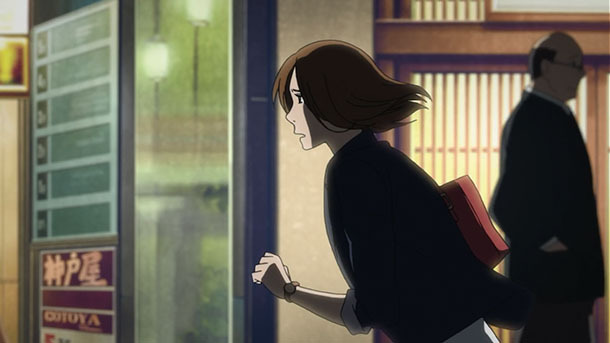 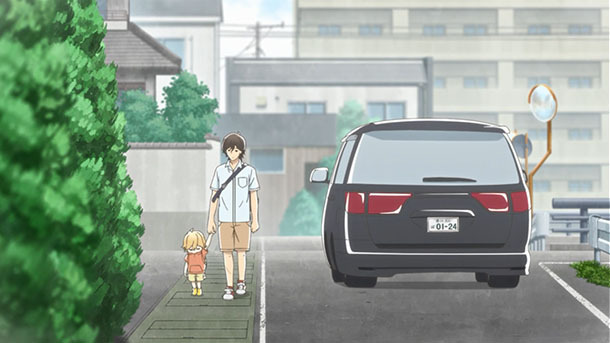 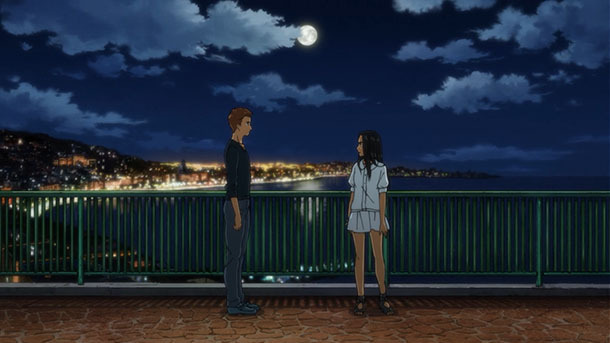 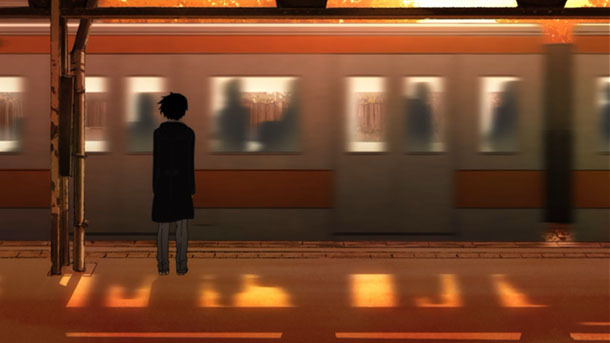 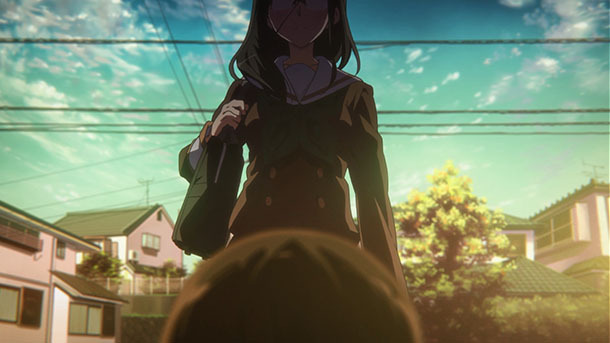 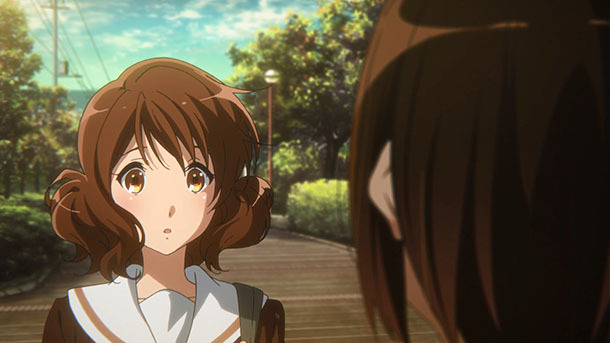 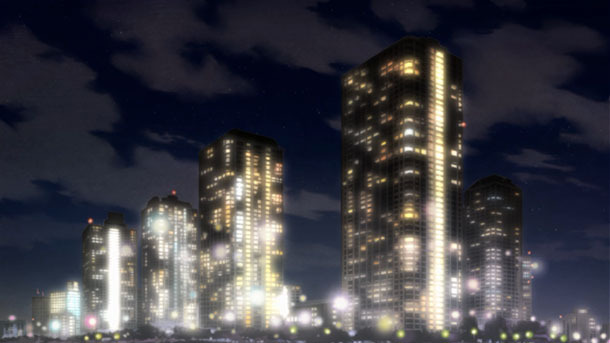 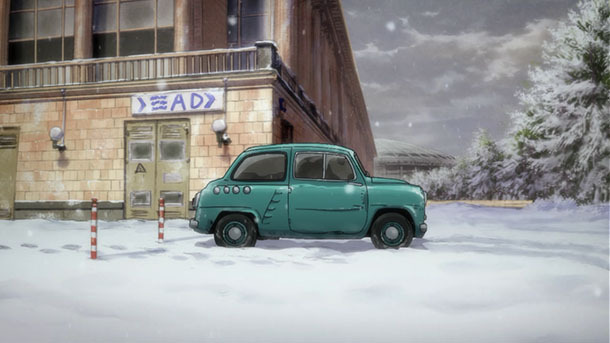 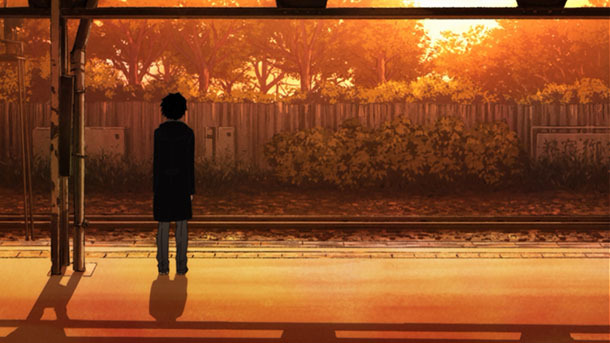 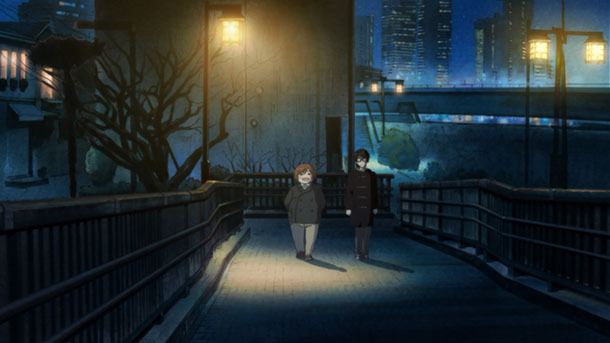 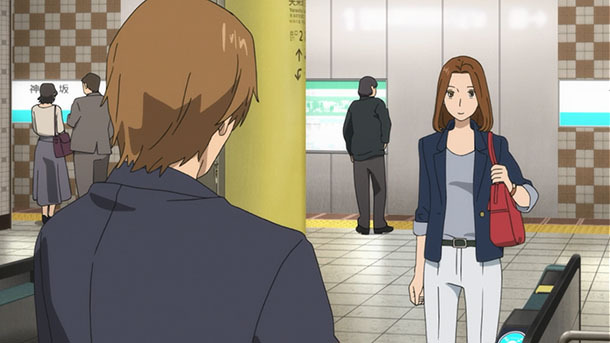 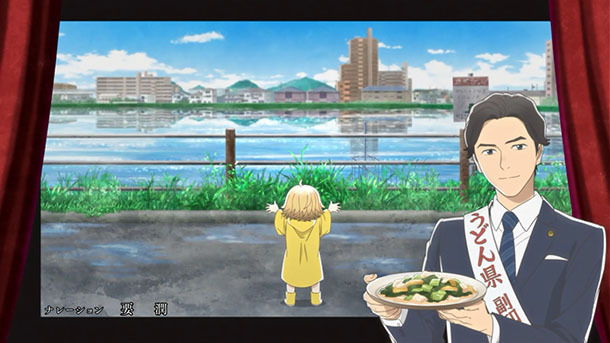 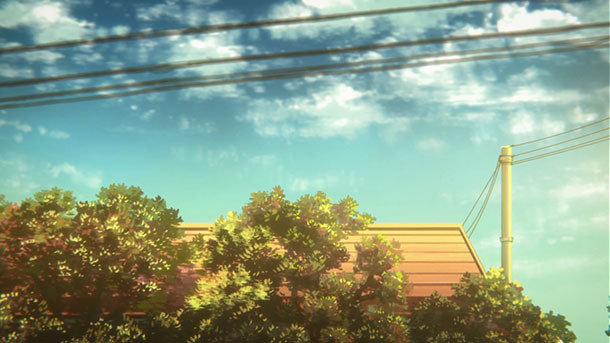 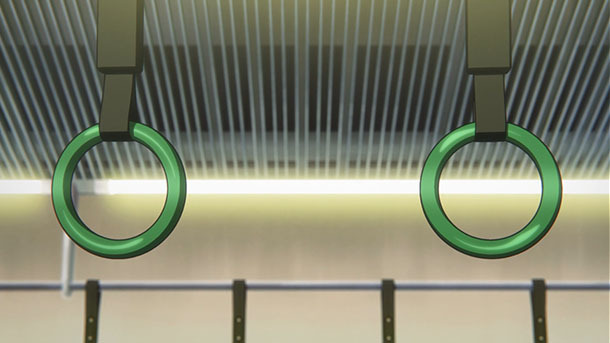 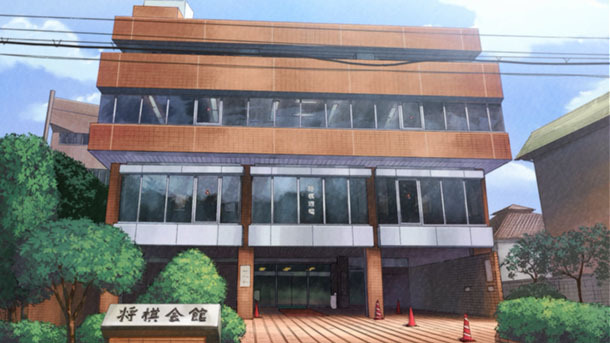 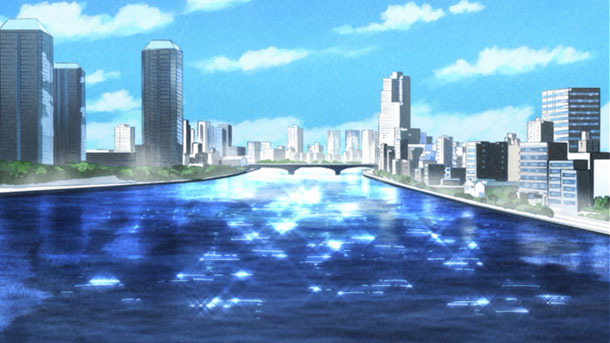 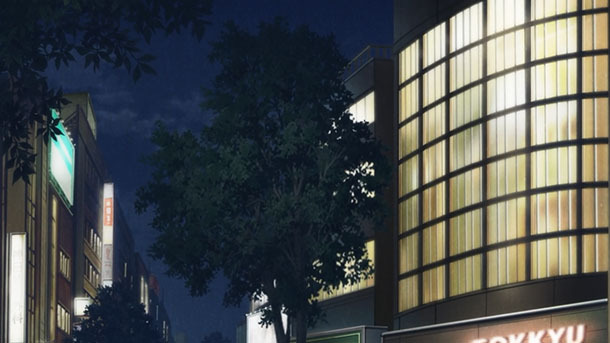 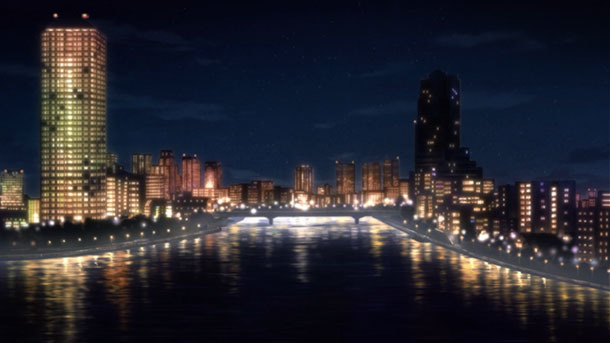 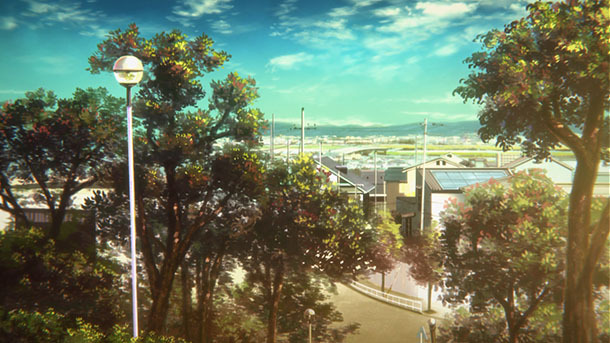 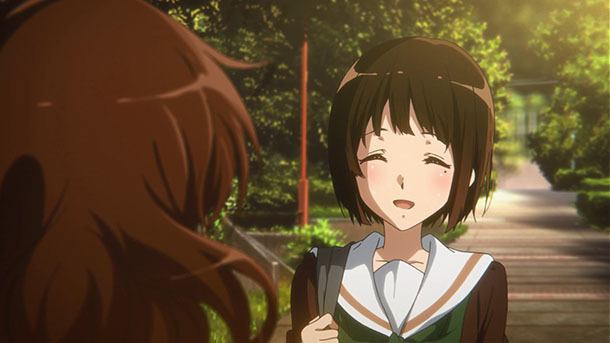 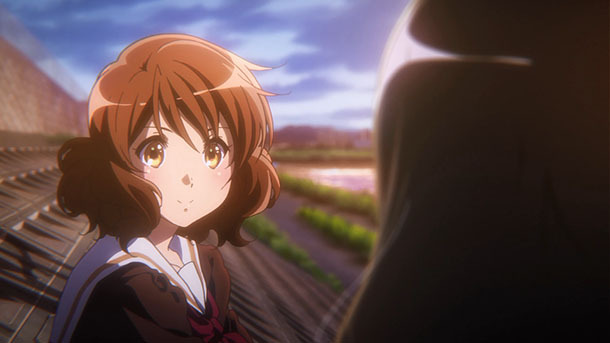 It’s not uncommon for character names to be plucked right from real places the creator has used as inspiration or included explicitly in the setting, particularly in Kyoto Animation works. 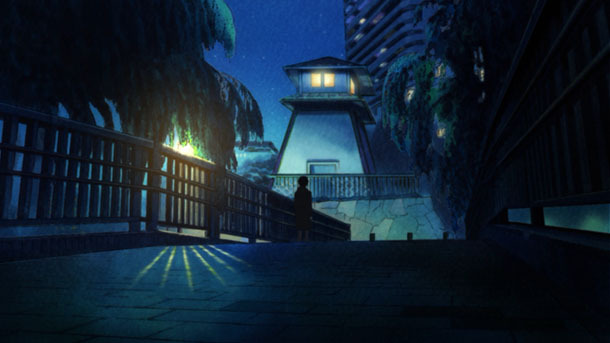 Kitashirakawa Tamako comes to mind. 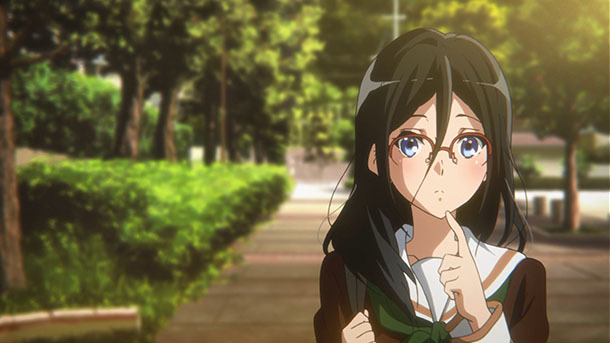 Now we’ve all figured out many of us guessed incorrectly. 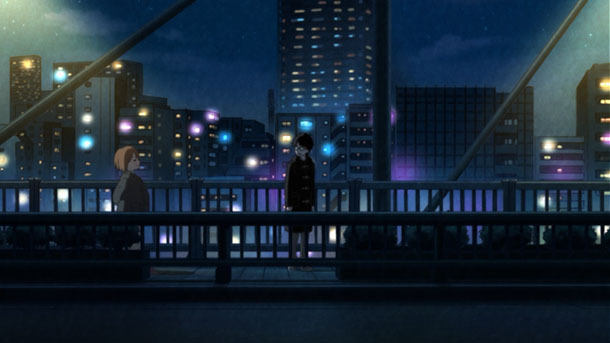 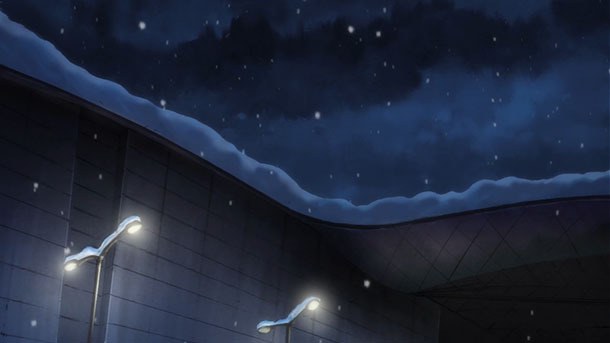 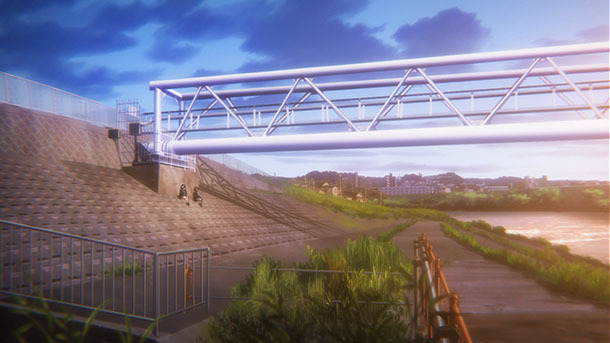 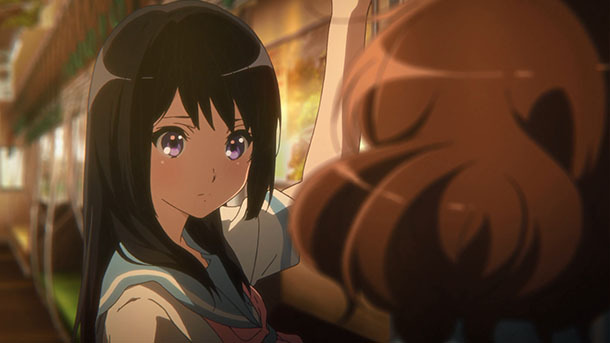 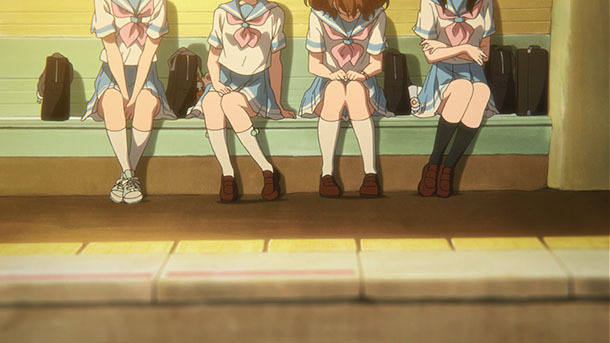 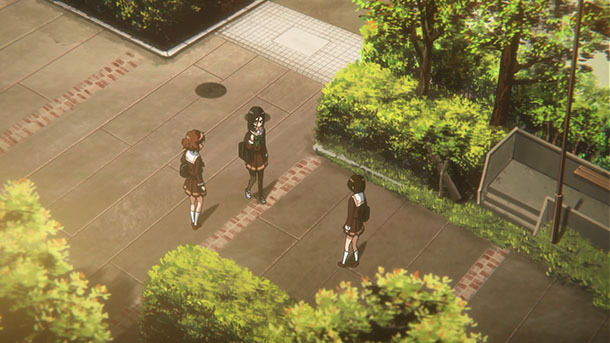 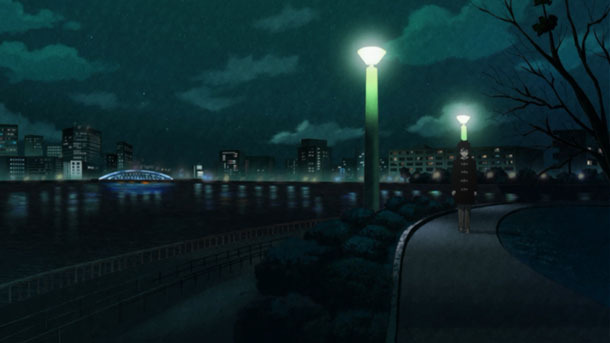 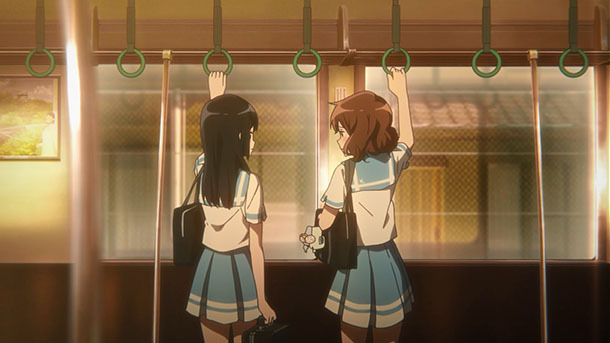 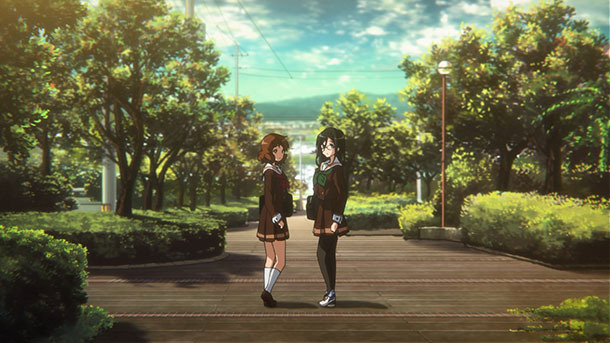 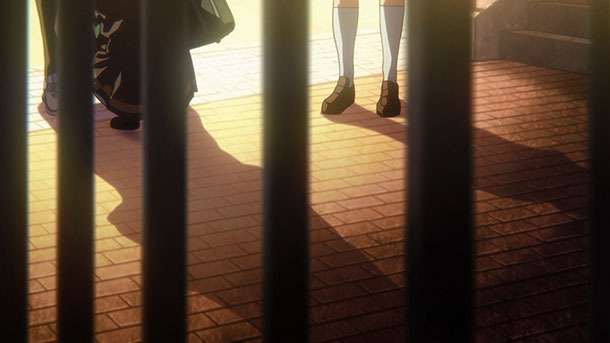 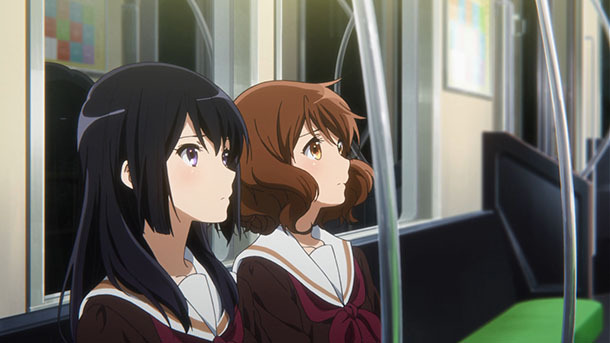 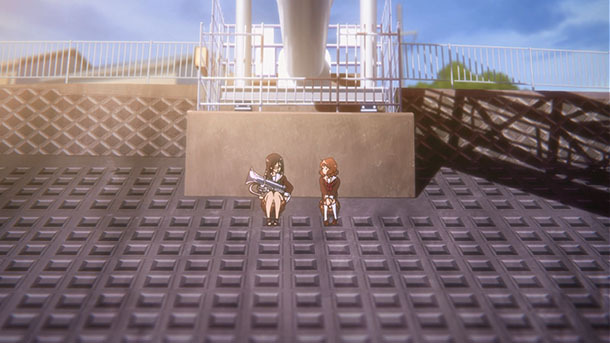 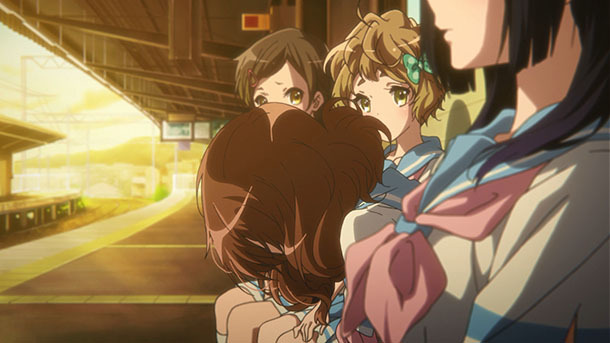 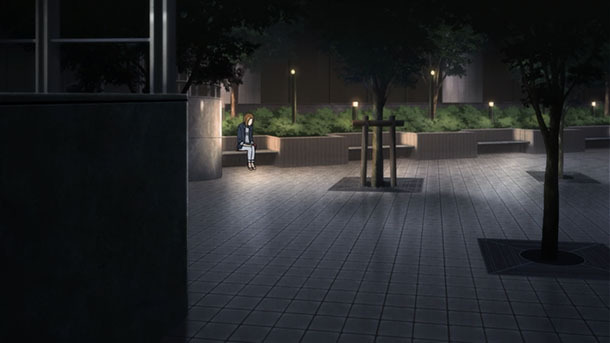 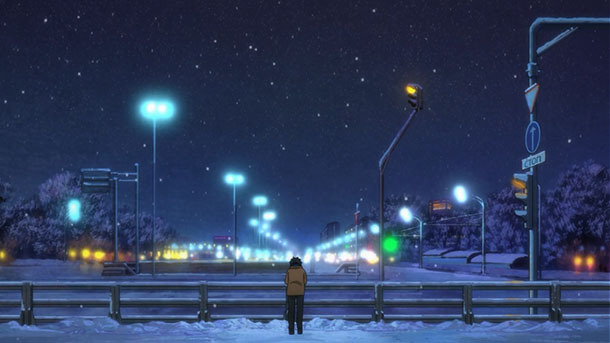 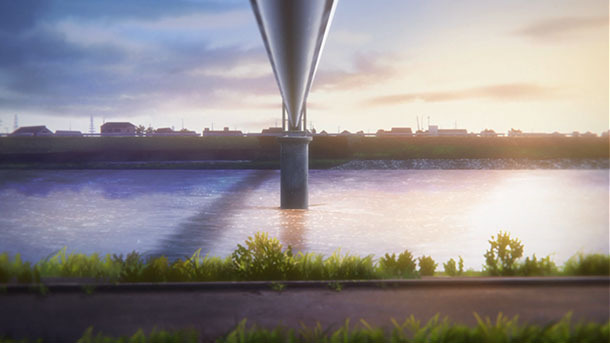 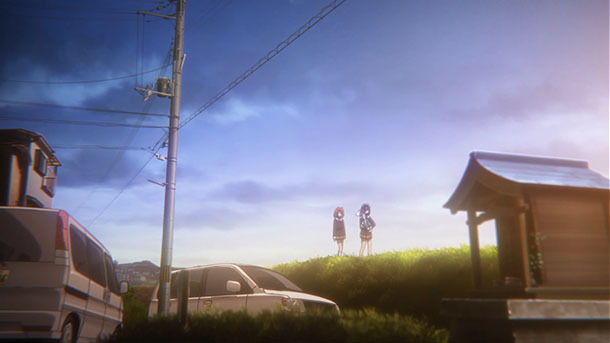 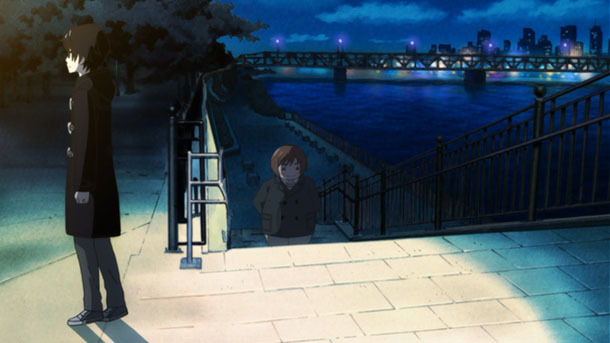 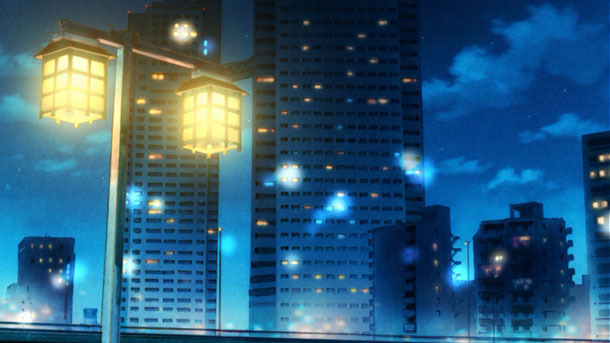 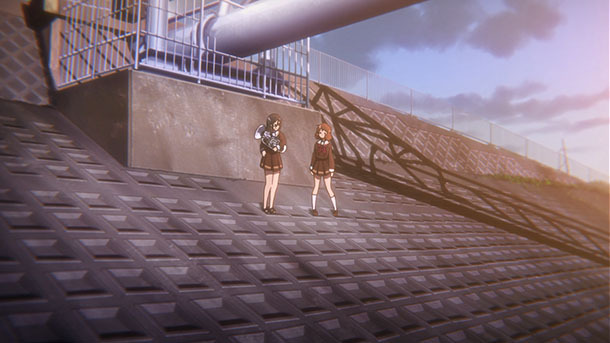 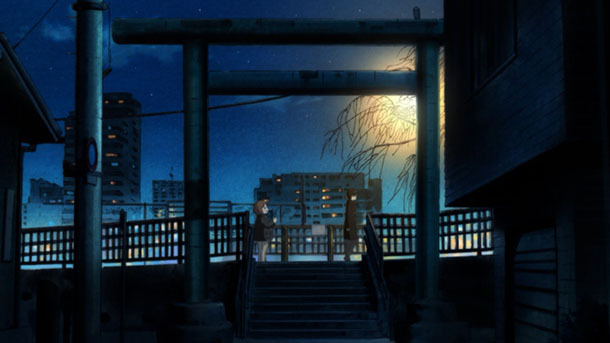 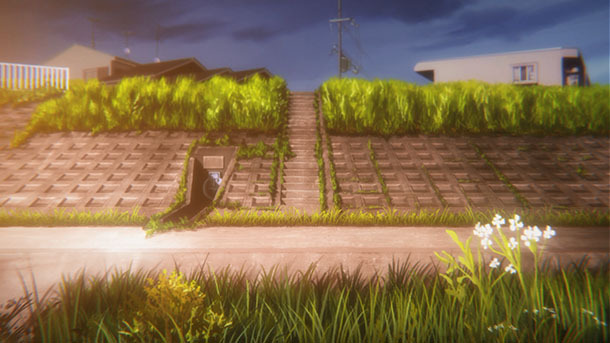 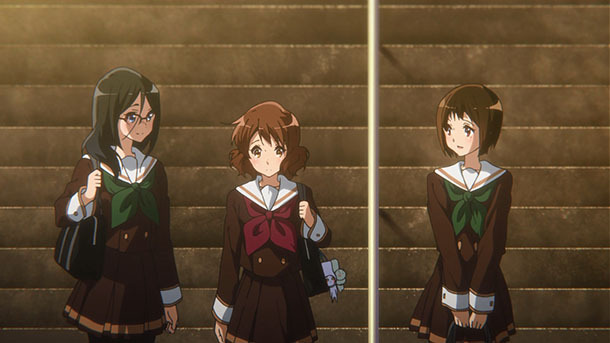 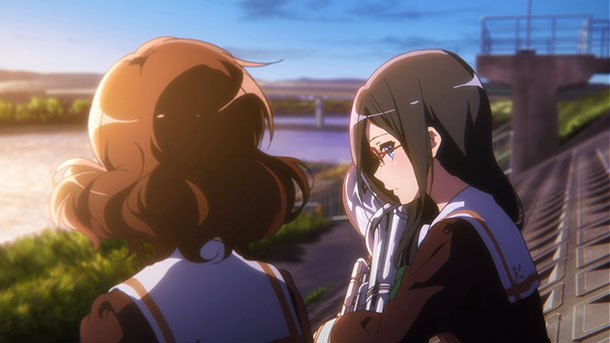 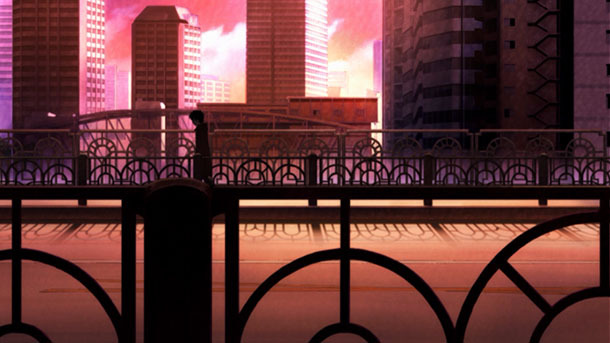 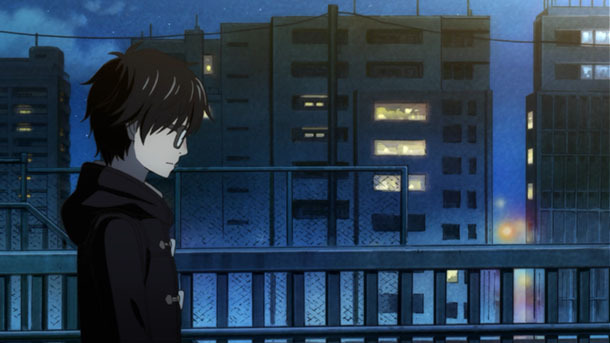 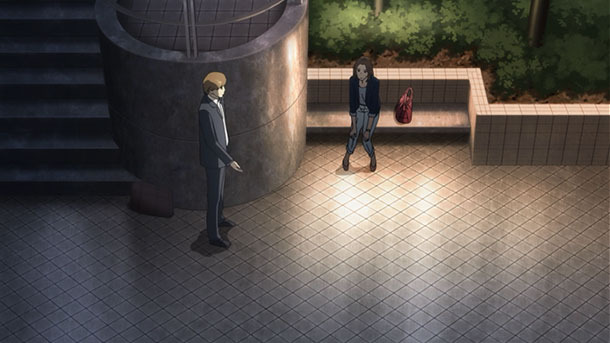 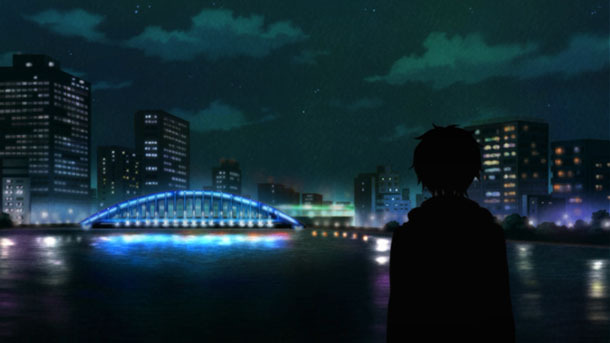 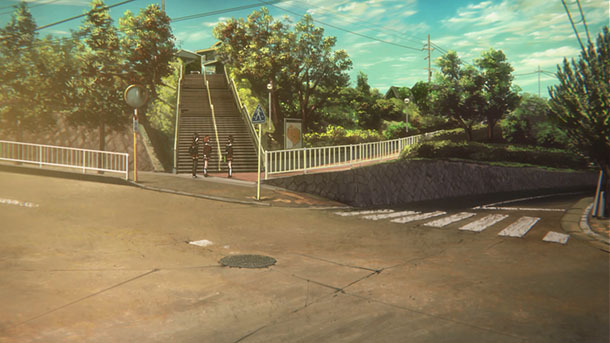 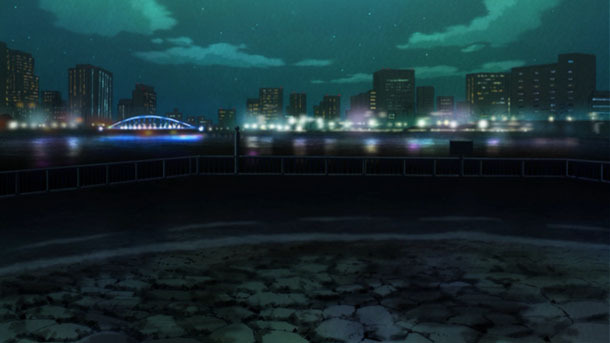 That’s probably not Reina but Asuka sitting with Kumiko under the viaduct in the OP! 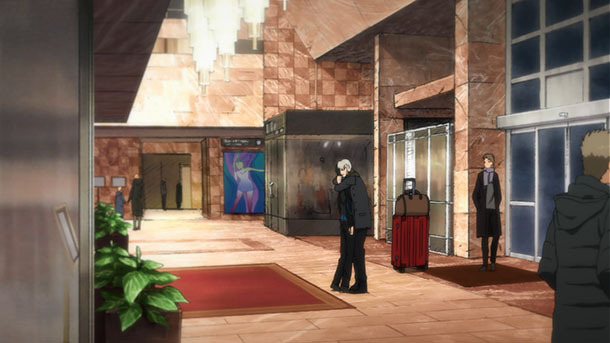 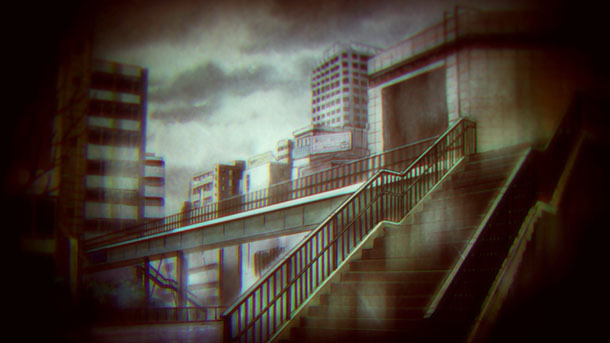 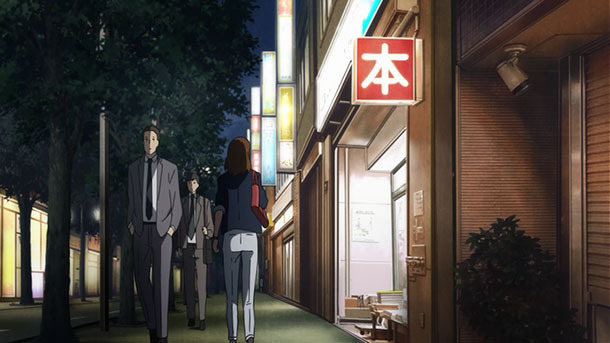 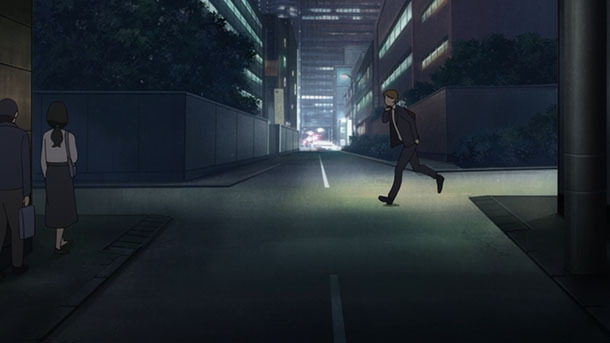 @Roan_Inish made a pilgrimage to Tsukuda and Shinkawa, Chūō Ward; and Sendagaya, Shibuya Ward for Episode 8. 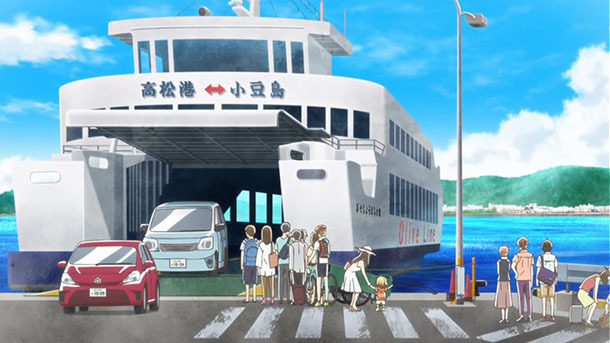 @lidges previously made a pilgrimage to Shōdoshima, Kagawa Prefecture for Volume 3 and Volume 4 of the manga version, which correspond with Episode 8. 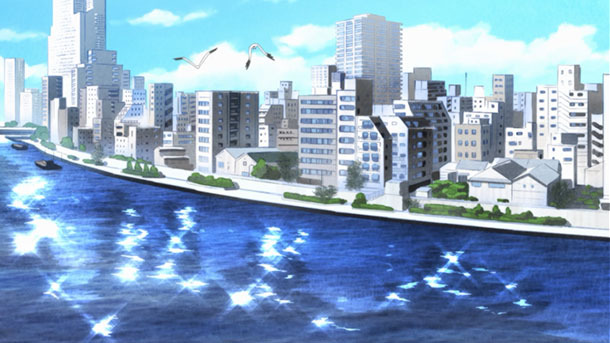 There are quite a few large reservoir in Takamatsu. 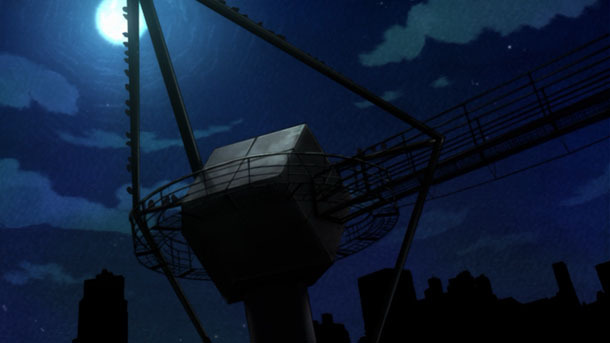 We’ll have to tune in next week to figure out which one this is. 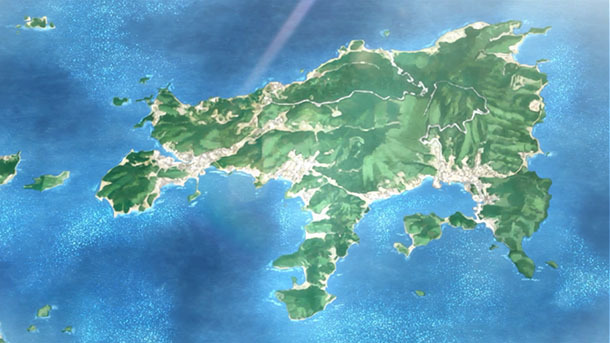 @SSEBTBM883 made a pilgrimage to Kōriyama and Motomiya, Fukushima Prefecture for Episode 7. 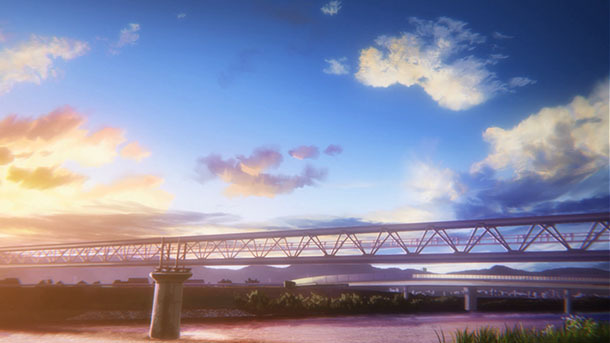 @etesuke made a pilgrimage to Kurashiki, Okayama Prefecture for the PV to Kamiyama Kenji film Hirune Hime ~Shiranai Watashi no Monogatari~, premiering 2017 March. 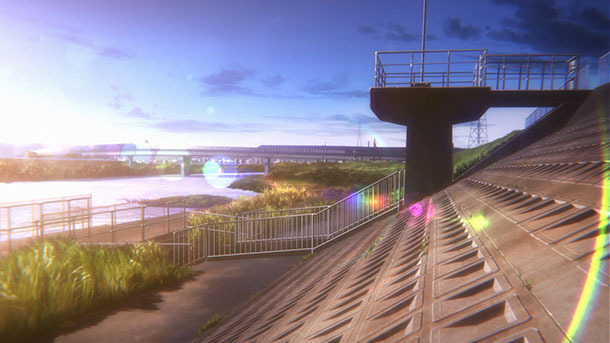 @SSEBTBM883 made a pilgrimage to Minato Ward and Shinjuku Ward, Tokyo Metropolis; and a ride on the Yamagata Shinkansen for Girlish Number. 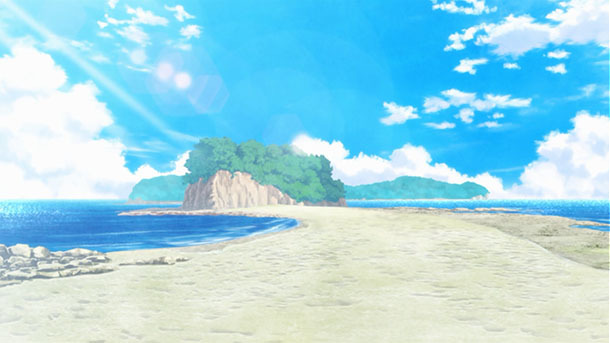 @tesra1141 made a pilgrimage to Awajishima, Hyōgo Prefecture for Keijo!!!!!!!! 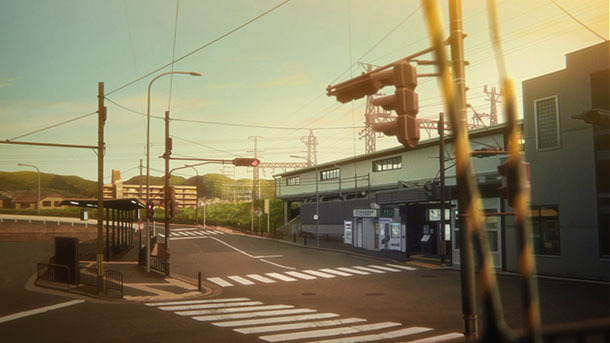 @nagatoyukito made a pilgrimage to Hida, Gifu Prefecture for Kimi no Na wa. 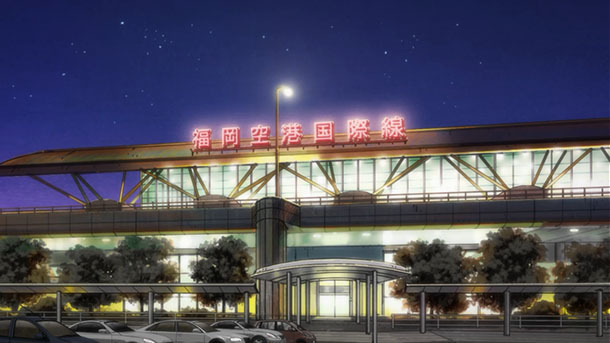 @mikehattsu concludes his pilgrimage series (post 1, post 2, post 3, post4, post 5, post 6, post 7, post 8, post 9, post 10) to Hirosaki, Aomori Prefecture for Flying Witch.